towards your work. Just for example "If someone searches something which related to your niche and visit your site see your website background image which relevant to your content he would must think and say this is right place to deal with it." Most of WordPress bloggers use full background image to make their WP site look trendy and more beautiful. Adding a full screen background image to your WordPress site its very helpful to make your site more good-looking. 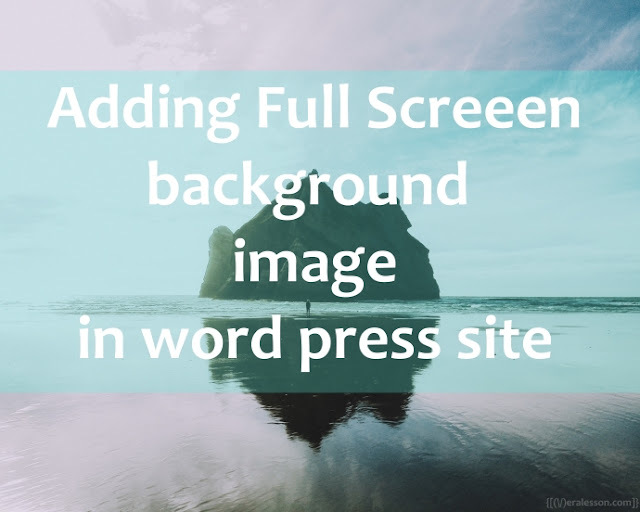 If you wants to add full screen background image to your WordPress blog than your in the right place. 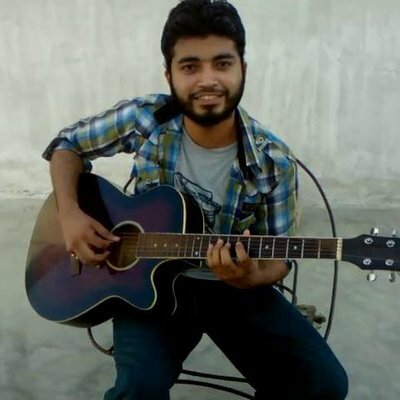 First of all you have to install and activate Simple Full Screen Background Image plugin. 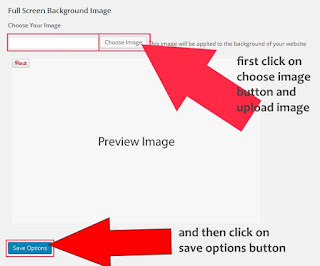 Simple full screen background image pluign will help you easily upload background image to your wordpress site and also it will automatically set background image to scaled with the browser. Then go Appearance » Fullscreen BG Image. and then click on choose image to upload your background image . Note: Make sure that what image you are uploading it should at least 1600x1200px. 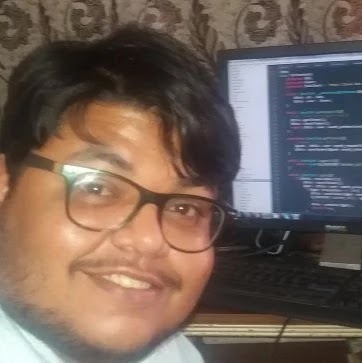 Once you have uploaded your background image and then clck on save. don't forget to like and follow us on Twitter, Facebook. You can also read our previous article How to Upload Files in WordPress Without FTP.